As a parent, you learn to appreciate the little victories in life, whether that means celebrating a win after a soccer game or reveling in the triumph of getting your child to eat all their vegetables. However, nothing quite beats the satisfaction of watching your child grin from ear to ear as they win their own small victory by exploring and discovering the world around them through geocaching. 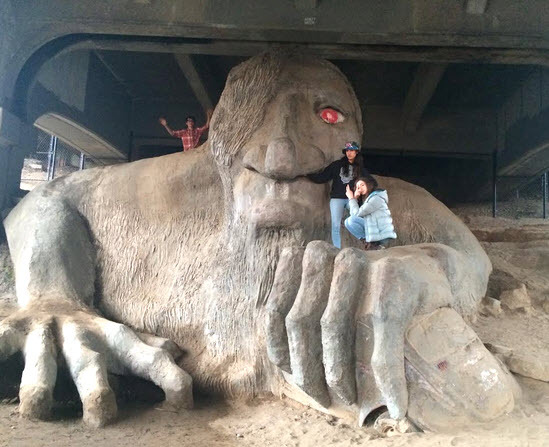 With over 2.4 million geocaches waiting to be discovered worldwide, every location can be turned into an adventure and each family outing a victory. 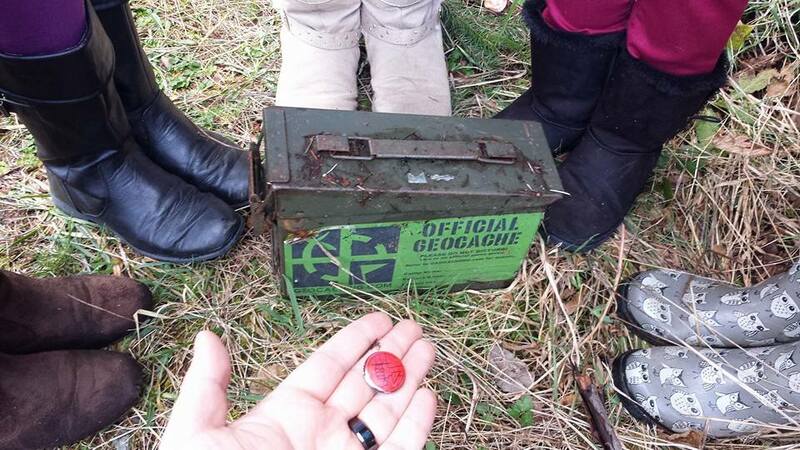 How do you explain to kids what Geocaching is? 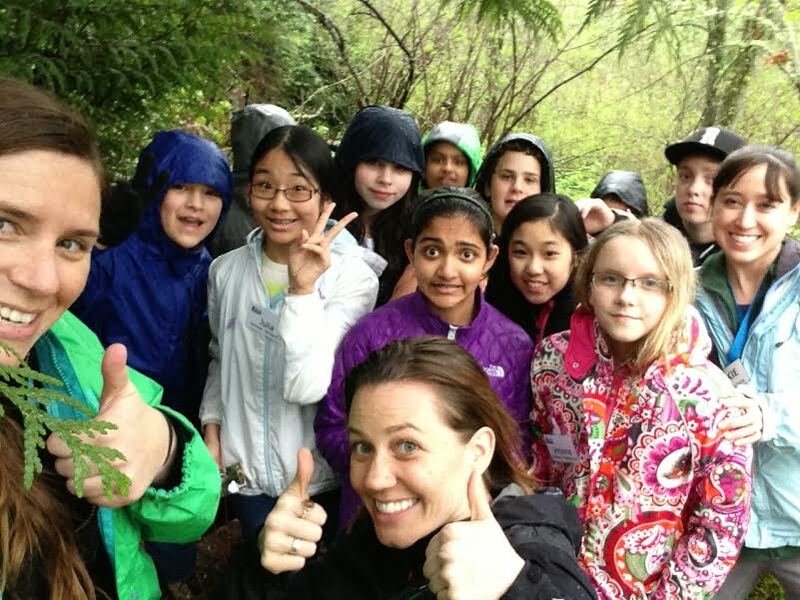 How do you keep kids motivated to start or stay Geocaching? Why should parents Geocache with their children? So are you ready to hit the trails? If you want to know what kind of geocache you should look for on your first kid-expedition, you came to the right place! 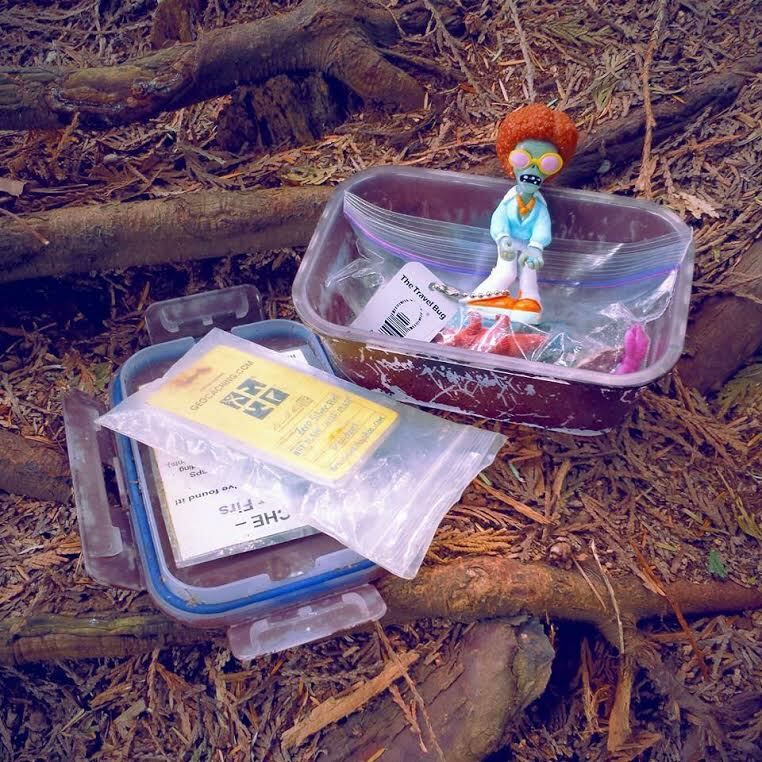 Make your child’s first adventure a success by choosing geocaches that are age-appropriate. Geocaches are ranked by difficulty and terrain, so start easy by choosing ones with one or two stars. 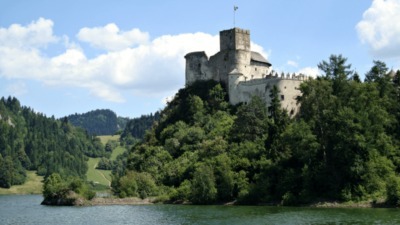 Try to select geocaches with multiple favorite points, as they sometimes prove to be the most intriguing. Before heading out, do a little research by checking the Recent Activity log of the geocache to see if it has been found in the past few weeks. Bonus points for combining a day of geocaching with other family activities, like a walk to the local library, a trip to the zoo, a short day hike, or even a stroll around the neighborhood. Let the kids be your guide. Children are eager to participate, so let them take the lead through navigating or looking under each rock and bush for an elusive geocache. Be enthusiastic. Enthusiasm is contagious. 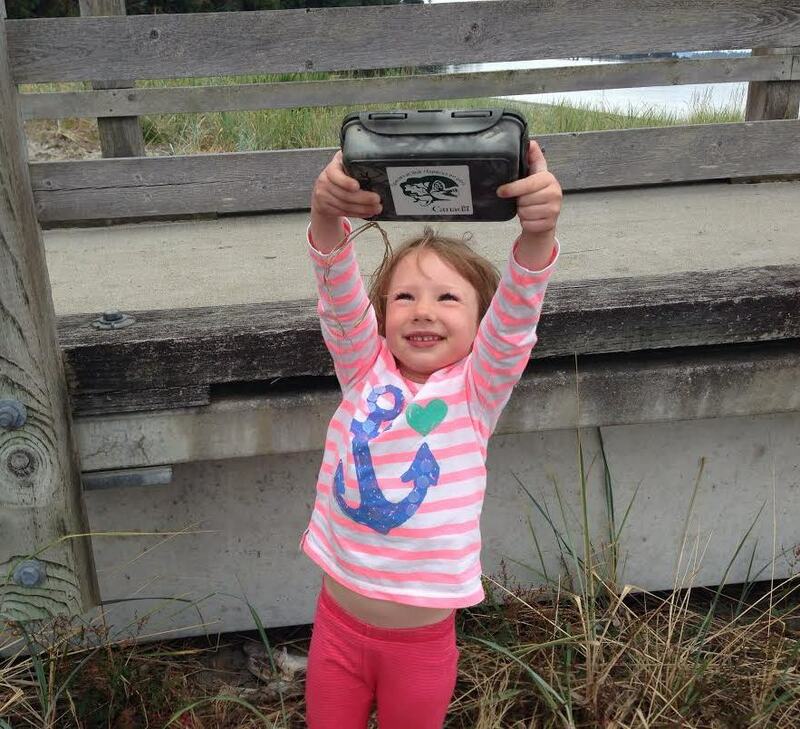 If you are genuinely excited about geocaching, your kids will be, too. So start practicing your happy dance and be ready to break out those moves when you find one! Become a pirate. Choose regular to large-sized geocaches that will provide fun toys and trinkets that your kids can trade for. Remember to trade up or equal, so have your little ones bring along some knickknacks to leave behind. Make memories to last a lifetime. Bring a camera to capture all those memorable moments. Bring snacks. They can mean the difference between a fun day at the park and a before-dinner meltdown. 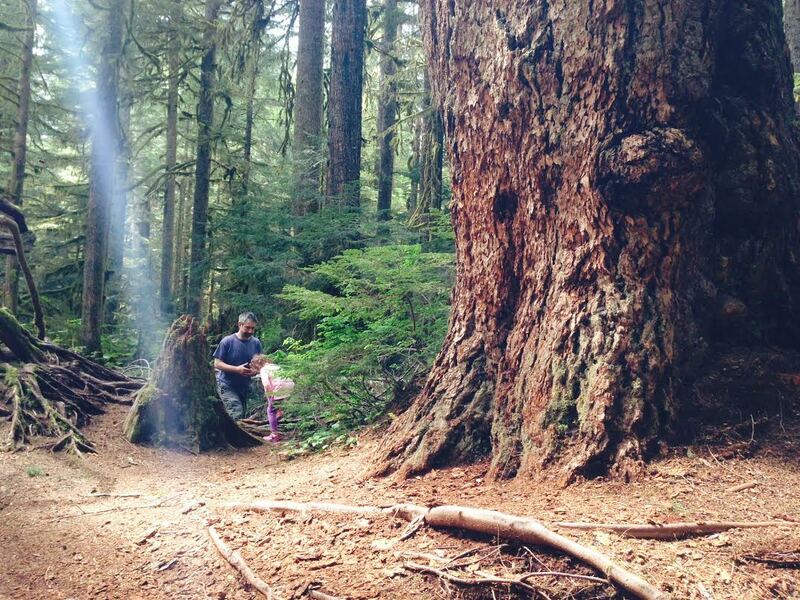 No matter where you go or what you find, geocaching can make every family adventure into your own little victory. Geocaching HQ’ers Annie Love (front left) AKprincesswarrior (center) lead Pathways middle school students on their first ever geocaching adventure – and they loved it! A new generation discovers the GPS device. As a Geocaching HQ staffer often tethered to the office, I love it when the opportunity to be out in the community presents itself. 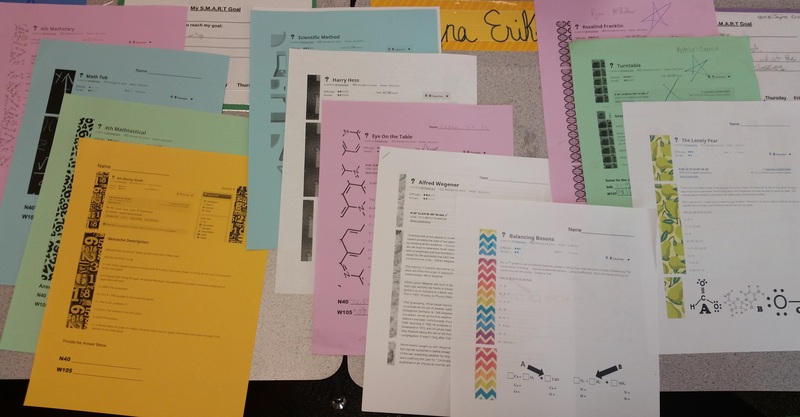 Such an opportunity presented itself last week when a teacher (Username: Cache-alope) from a local after school science program (Pathways) asked me and Partner Programs Manager Annie Love (Love) to present geocaching to her middle school students. My immediate reaction: Middle schoolers?!? Oh no…anything but the awkward tween years. Luckily, my love of all things geocaching overcame these initial thoughts, and the opportunity to share my passion for geocaching with the next generation removed any lingering doubt. While preparing our presentation, I got to thinking about children’s involvement with geocaching more generally. While one of the most fascinating elements of geocaching is its ability to be many different things to many types of people, children have a particular place in this game we cherish. First and foremost, kids love toys. 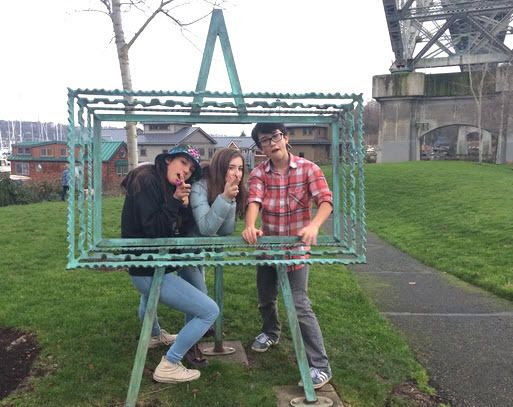 If nothing else, geocache SWAG gives youngsters the opportunity to find fun toys. This often keeps them interested in a ‘treasure hunt’ before the more nuanced elements of the game can hold their attention. Another element that particularly appeals to children (or rather to their adults chaperons) is the idea of giving their walk a purpose. Have you ever tried talking a child into going for a walk with you? Nearly impossible! They’re bored and whining before you hit a quarter mile. Tell a child you’re going geocaching and you can get her to cheerfully – and unknowingly – go for a long walk. 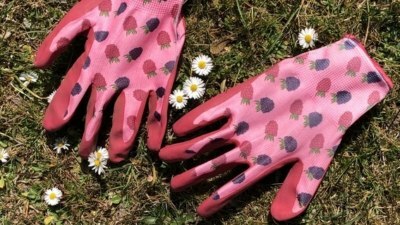 Lastly, I thought about the importance of finding activities the entire family can enjoy. 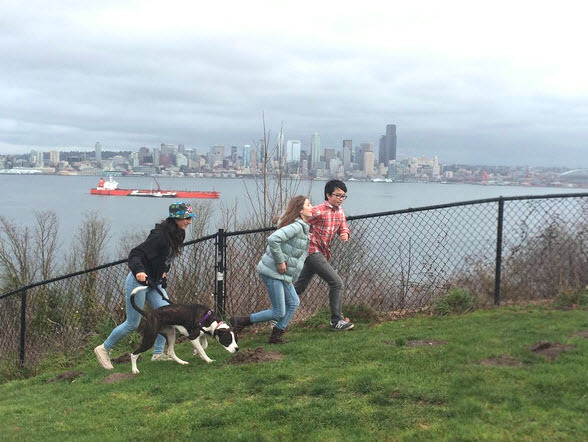 Geocaching has wide appeal in this aspect as babies in strollers, grandparents in walkers, and every age and stage in between can find something about geocaching they enjoy with geocaches they are able to access. It truly is an adventure for the whole family. So how do you get your youngsters into geocaching? Here are 5 easy Tricks of the Trade (TOTT…but different this time around). 1. Bring Snacks. 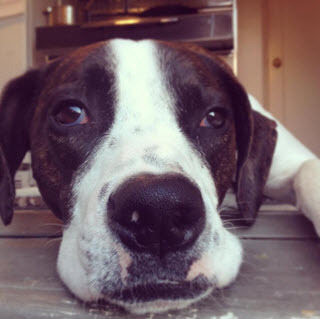 Simple but true, you can bribe – I mean convince – a child to do just about anything with the right snack as incentive. 2. Be enthusiastic. Kids know fun when they see it. If you see geocaching as something fun, adventurous, and exciting, that enthusiasm is going to shine out your face like rainbows and they will want to be part of the action. 4. Find caches that match the child’s skill set and ability. At every age of child development there are markers and goals for what children are capable of learning. Find a way to incorporate the learning goals for their age range into the caching experience. Think broadly about what this could entail, are they working on balance? Climbing? Counting? Over/under/up/down differentiating? Find the skills they seem naturally drawn to learning in their age range and work them into the adventure. 5. Make them part of the team. Children of any age, much like all other ages of humans beings, want to be included. When children are able to participate and contribute to something they see others doing with enthusiasm they will want to play a role themselves. Hunting in the rain for the geocache… and SWAG. So how did the presentation with the dreaded middle schoolers go? Amazing. This was the greatest group of youngsters you could ever hope to geocache with. They were riveted by the geocaching presentation and remained two steps ahead of us with every engaging question. 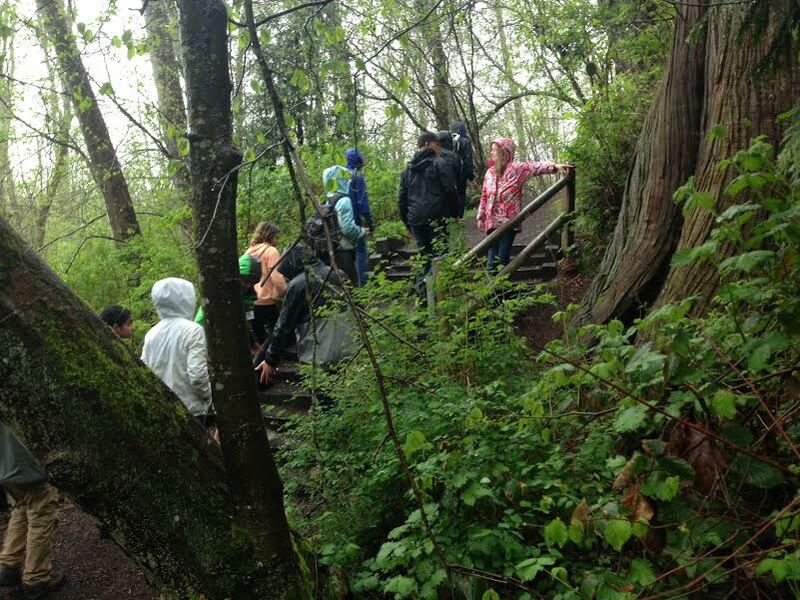 When it came time to leave the classroom and enter into the woods on this particularly rainy day, the kids charged ahead brimming with enthusiasm. 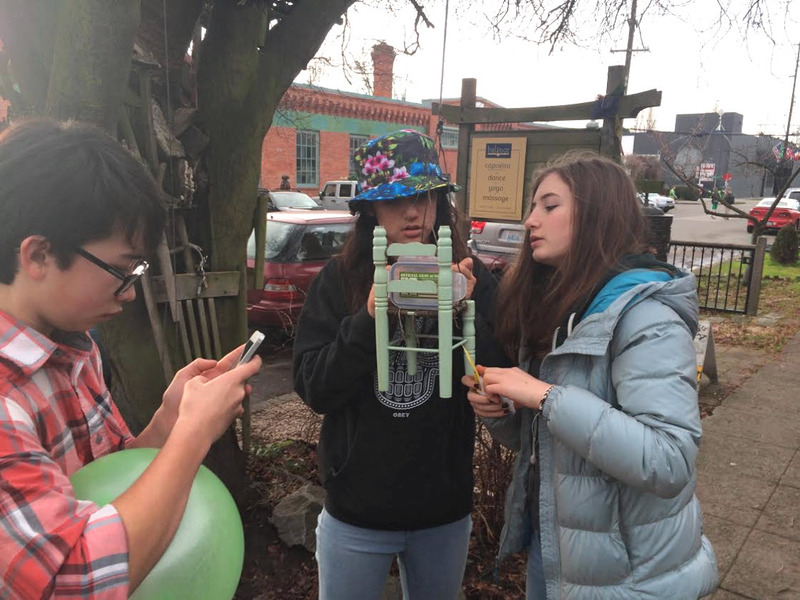 The students worked together in pairs, one using a compass and the other piloting a GPS heading towards a staged geocache their teacher had placed specifically for them. They worked their way quickly towards the find and made up usernames on the spot when signing the staged logbook. How “XXthekillertacoXX” came so quickly to one young lady’s mind I’ll never know, but a greater username I challenge you to encounter. The adventure came to a close upon returning to their classroom where the students excitedly talked about how they could share this fun new activity with their families. This afternoon in the woods with youngsters reminded me that Geocaching really can be fun for all ages, even tweens when presented correctly. Editor’s Note: Maria McDonald wears many hats at Geocaching HQ. She is both our Office Manager and Education Specialist, having worked years in public school systems. 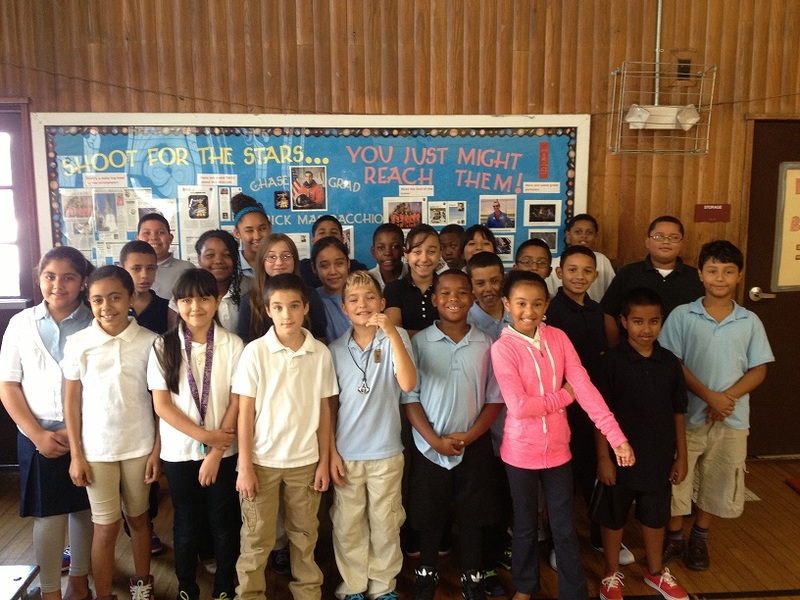 The students from Waterbury’s Chase Elementary School, the same school Astronaut Rick Mastracchio’s graduated from. This journey all began on August 29, 2013. I read a story in the Waterbury Republican American Newspaper titled, “Waterbury native to spend 6 months out of this world”. It was an interesting story about a Waterbury Public School graduate, Rick Mastracchio (Username: AstroRM) who had become an astronaut and was headed to the International Space Station (ISS) in November 2013. I had never met Mr. Mastracchio, but had previously read about his accomplishments. Later that day, I was out geocaching with my brother-in-law, Tony Jannetty (Username: DavidPuddy) working on the 31 Days of Geocaching streak when the newspaper article about Mastracchio came up in conversation. We had previously talked at length about the ISS geocache and the Travel Bug® that had been there. Tony said that he had an idea that he thought I should pursue: If I could get Mastracchio to take a Travel Bug up to the ISS, it could be an inspirational and educational opportunity for the children of Waterbury – a once in a life time experience with space travel and geography. We brainstormed what the program would look like and how we would find a way to contact Mastracchio to pitch the idea to him. I had a lot of interest. I was born and raised in Waterbury, Connecticut and graduated from the public school system. Waterbury is a city that faces many of the same problems that other urban areas around the United States experience, including in its public school system. As a City of Waterbury Police Officer, I have the opportunity to currently serve as the Lieutenant in charge of the Waterbury Police Activity League (PAL). Waterbury PAL is a nonprofit organization run by police officers designed to promote partnerships between law enforcement, the community and youth through educational, recreational and athletic activities. 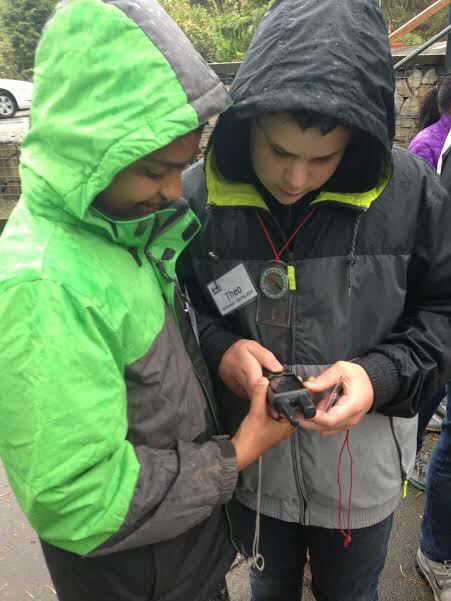 I have used geocaching as an interesting way to engage the at-risk youth that we service. To get in touch with Mastracchio, I began to doing online research and asked around. Through a co-worker that had gone to school with a relative of Mastracchio, I was able to get in contact with him. Mastracchio was interested in finding a new way to engage children in his mission and began emailing me directly with questions about geocaching and Travel Bugs. Finally, Mastracchio informed me that he would take the Travel Bug with him to the ISS. Mastracchio was excited to use this Travel Bug as an educational tool and had many of his own ideas on how to make this project even more exciting for the children participating in the project. I had originally planned to work with Waterbury’s Chase Elementary School on this project because Mastracchio had graduated from this elementary school and I thought this could be a truly inspirational project for the children of that school to know that through hard work anything is possible. I activated the Travel Bug (TB5JJN1) and took it to the school for pictures with the kids. I explained the project to the children and teachers and, shortly after, sent the Travel Bug to Mastracchio. 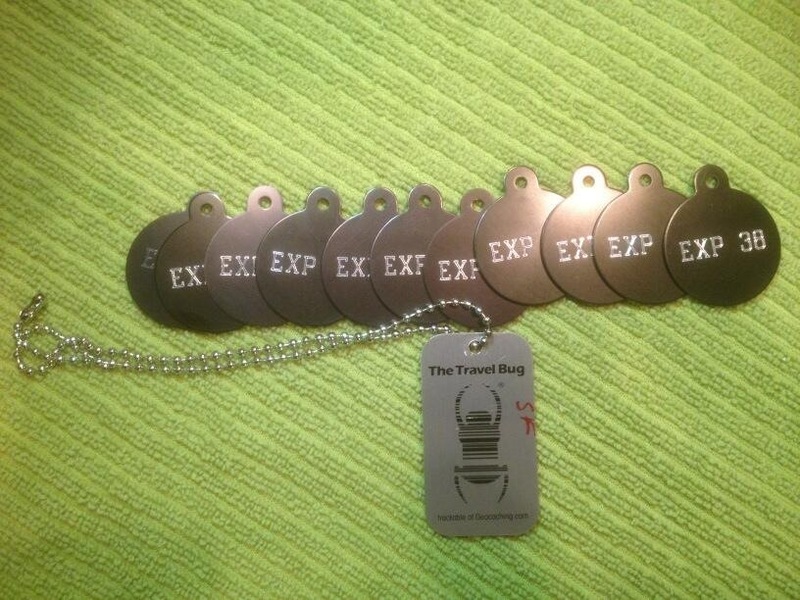 Mastracchio came up with an idea of adding 11 hitchhiker tags labeled “Exp 38” to represent Expedition 38, the mission that he was taking the Travel Bug® on. Mastracchio wanted to add 10 additional schools and give each school a hitchhiker from the Travel Bug® that had been to the ISS. 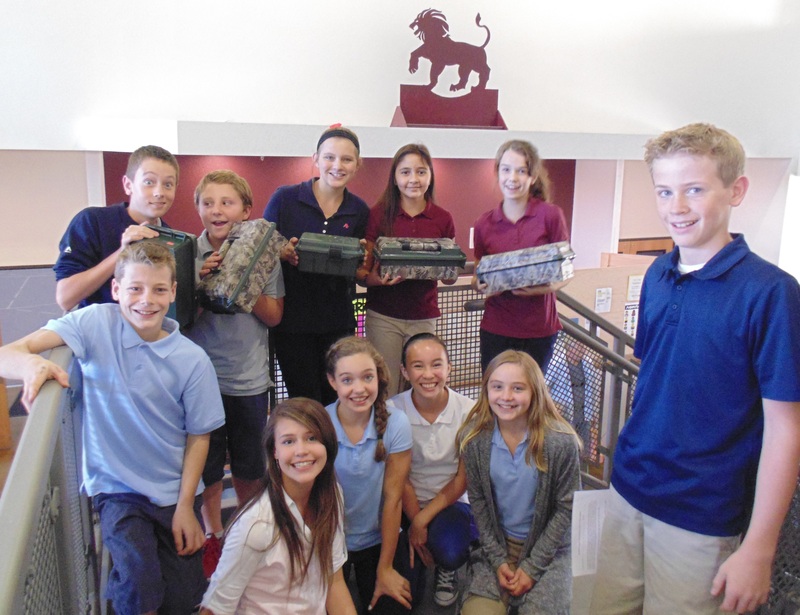 I contacted additional schools about the project and visited classrooms to explain what we were planning. All of the schools quickly signed on to be part of this once in a lifetime experience. The Expedition 38 crew. 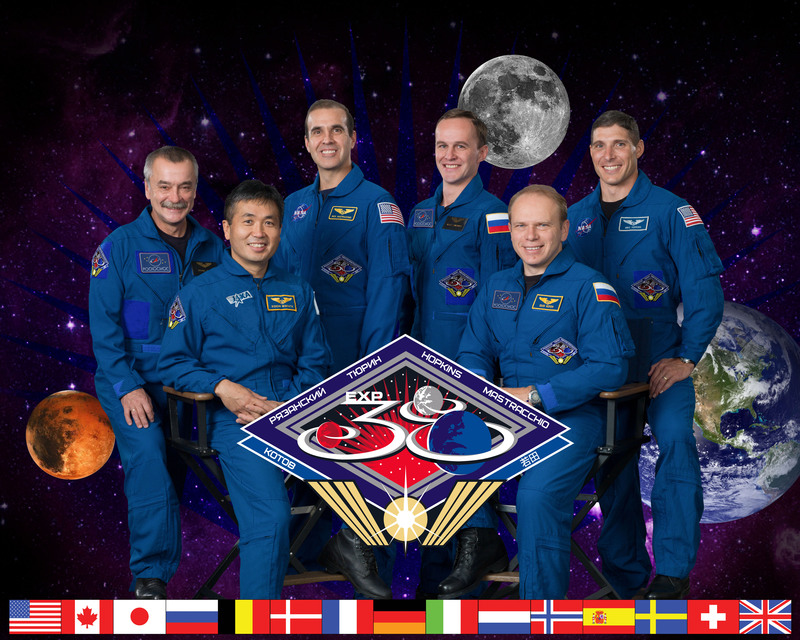 Astronaut Rick Mastracchio is third from the left in the back row. 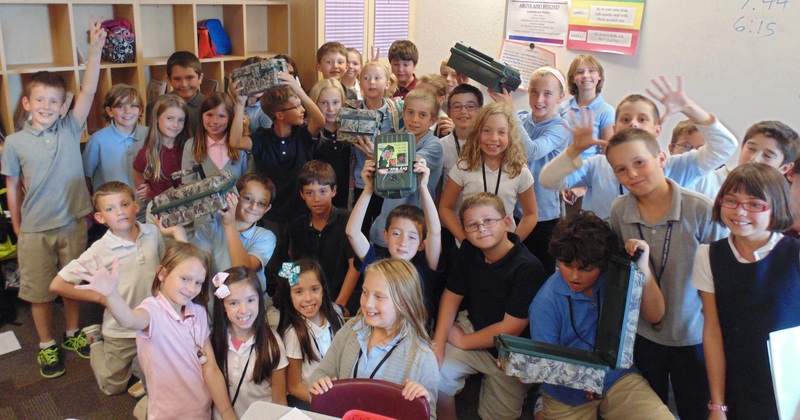 To make this an interactive experience for the children involved, Mastracchio took pictures of the Travel Bug® along the way and posted them online for the students involved to see where the Travel Bug® had traveled and to engage them in classroom discussions about the locations and significance to space travel. Students have also been posting their own pictures and questions on the Travel Bug page. Mastracchio took the time to view the page and answer questions about NASA, Space Travel, and the ISS. Mastracchio is scheduled to launch from Russia on November 6, 2013 at approximately 11 pm ET, and I expect all of the excitement related to this project to continue for the entire six months that he is on the ISS. Geocaching has decided to award a souvenir to anyone that attends a Geocaching in Space event on November 6th or 7th. I setup the first of over 500 Geocaching in Space Events around the world in Waterbury (GC4PEVR). These events will be an excellent way to celebrate the launch of Mastracchio and the Travel Bug®. Mastracchio commented that all of the attention the expedition was getting from geocachers is “incredible”. 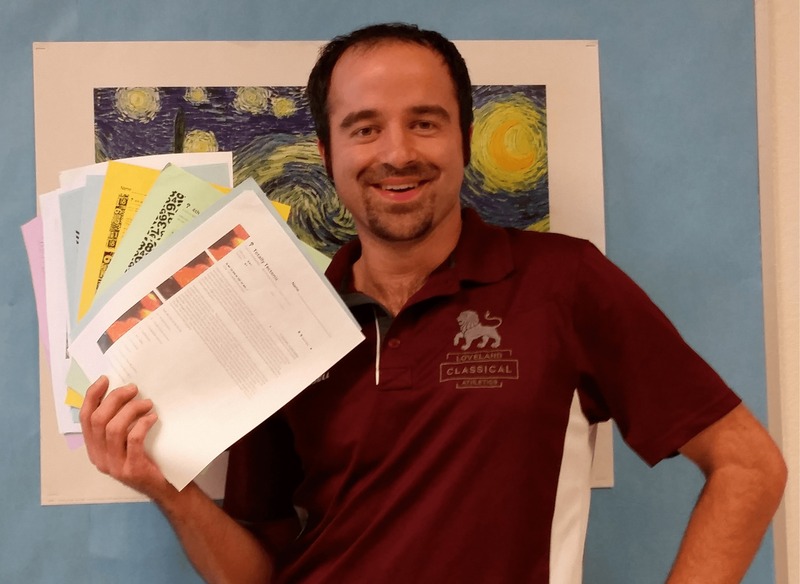 An amazing and unexpected part of this project has been the notes that geocachers from around the world have posted to Mastracchio and the students on the Travel Bug® page. The students involved have been reading these posts regularly in their classrooms and have been learning about each country the geocachers are from. Many of the posts are in languages other than English, which is offering additional learning opportunities for the students as they decipher what is posted. 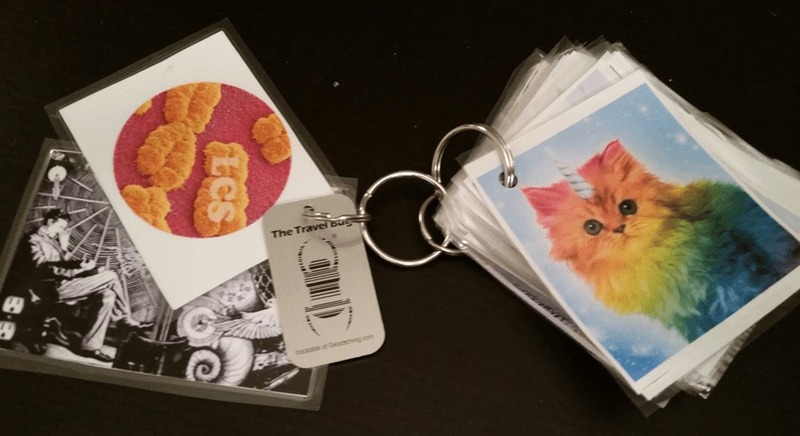 The teachers and students have embraced this project, making cards, posters and pictures that we have posted to the Travel Bug® page for everyone to see. From the very beginning, Tony and I envisioned that this project would be an educational opportunity for one urban school of children to learn that, through hard work and dedication, anything can be accomplished, like Mastracchio has proven. Mastracchio will use the Travel Bug® to teach the students about what he does, so it might inspire some young person to strive for something he or she never expected they might be capable of. This Travel Bug® project continues to exceed our expectations as more and more countries from around the world become involved. 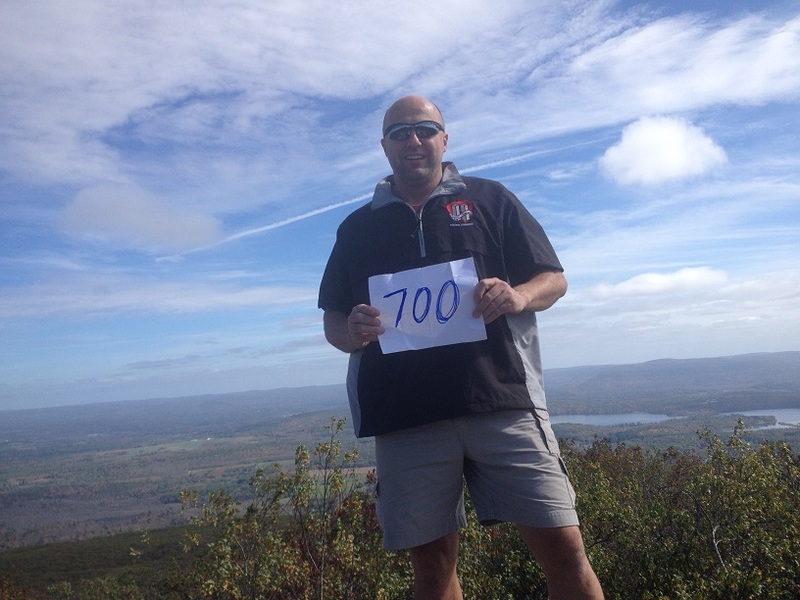 I am very thankful to Mastracchio, Geocaching HQ, Tony, the Waterbury Public School System, and geocachers around the world for supporting this educational effort. Everyone involved is elated in anticipation of this Travel Bug® launching to the ISS, and are extremely excited to see this epic geocaching adventure unfold. 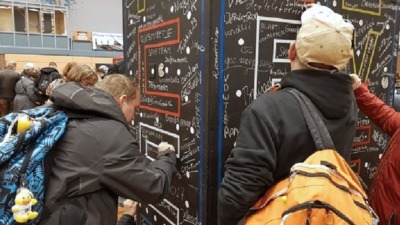 Leave a message of support for Rick Mastracchio and to the students in Connecticut on the Travel Bug page – and read messages between the two. Want to know more? Check out the Geocaching in Space FAQ and Geocaching into Space Event Center. Any other questions or comments? Ask away in the comments below!